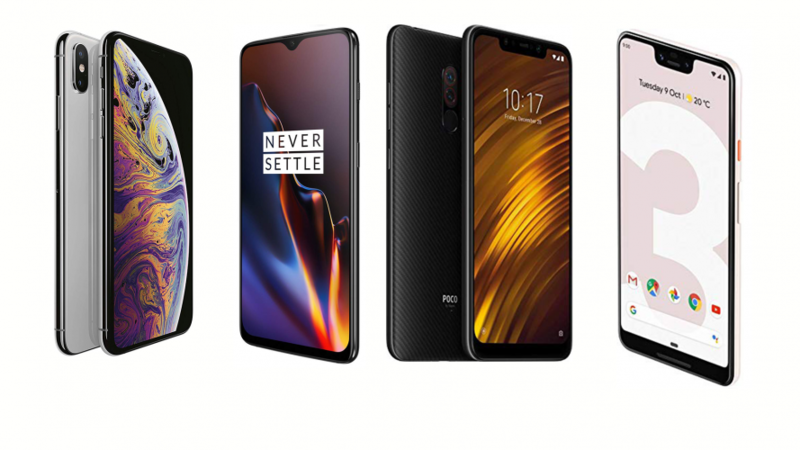 This year was a mix back of innovations from companies launching triple camera smartphones to phones with In-display Fingerprint sensor and punch hole technology. But the great part is that we as a consumer got a variety of devices available to choose from, this is what made 2018 so special and great. So let’s pick some of the best smartphones of 2018 in every budget. The list starts from Premium priced phones to Cheapest. 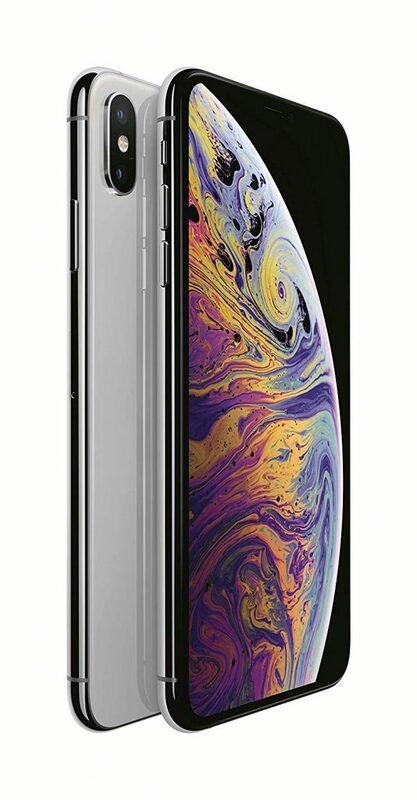 Apple’s new iPhones were not that of innovation but more of refining them with improved hardware and powering them like no other smartphones in the market. This year Apple decided to go with the Apple’s powerful A12 Bionic chip which outperforms every other smartphone right now. The company also increased the RAM to 4GB which made a huge difference in RAM management and stability. But no doubt they also increased the price. Now this smartphone is not for everyone, with its $1000 price(Rs. 99,900 in India) it the best smartphone overall for those who don’t have price as a deciding factor. 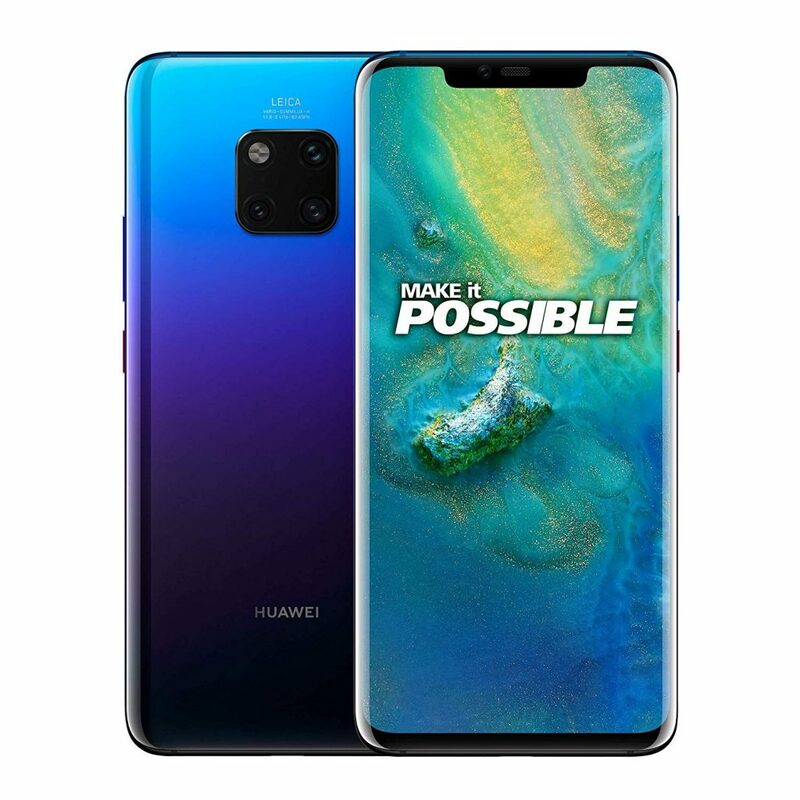 Huawei did a lot of design changes and refinements to it’s 2018’s flagship. The company decided to feature a triple camera set up at the rear with an interesting looking design. With its Kirin 970 chipset, it is the most powerful Android smartphone available in the market. The company has given a lot of features from reverse wireless charging to fast charge the whole device in just 35 minutes, so everything is present. The phone is priced at Rs. 69,990 in India. All this makes it a great Android phone which you can buy right now. Asus this year took their first step in the mobile gaming segment. 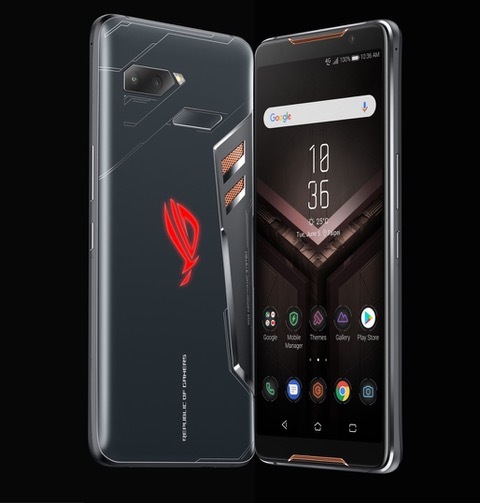 They launched the ROG Phone with unique looking design and a RGB ROG logo which made it a good looking gaming phone. The smartphone was powered by an Snapdragon 845 SoC with 8GB of RAM and 128GB of storage. It also packs in a massive 4000 mAh battery for all-day gaming. The smartphone features a good set of dual cameras as well. The Asus ROG phone comes with a price of Rs. 69,999 and for the specs it offers its a great gaming phone. Samsung with its flagship so-called “Business phone” did a lot of changes in terms of hardware and features. The Galaxy Note 9 came with an Exynos 9810 chipset for India and Snapdragon 845 for the US and also they added extra 2GB of RAM making it a 6GB Samsung phone. The smartphone is priced at Rs. 67,999. All this makes the phone very fast and with its S-Pen features, it is one of the best phones for those who want a big Business Android Phone. On the other hand, the Samsung Galaxy S9 and S9 Plus models were also feature-full phones. The Galaxy S9 was the first phone to feature a variable aperture in any smartphone. Said that the cameras, Exynos 9810/ Snapdragon 845, features all this makes this phone a really good value and at a starting price of Rs. 54,000 it is overall a great phone. Google Pixel 3 and 3XL had an almost similar design as last years Pixel 2 but definitely has some changes. The Google Pixel 3 and 3XL both are powered by a Qualcomm Snapdragon 845 SoC and Android 8.0 Oreo which makes them fast and fluid. One thing in which the surprised us in the camera, just like last year the camera on the smartphone was stunning even for a single lens camera the camera performance was stellar. The smartphone is priced starting from Rs. 65,000. Oppo Find X was the phone which changed its design to the extreme with it’s sliding camera mechanism and unique look. Other than that, the phone was also a powerhouse with Qualcomm Snapdragon 845 and 8GB of RAM. The smartphone is priced at Rs. 59,990. The OnePlus 6 and 6T were actually the flagship killer smartphones with the performance and specifications they offered. With Up To 8GB of RAM, Dash charge and Oxygen OS at just under $600(under Rs. 42,999 in India) makes them special and a real deal. OnePlus also unveiled the OnePlus 6T McLaren edition with 10GB of RAM and almost same specs as the regular 6T model. The McLaren edition comes with a few design changes as well which makes it look much more premium. It also has a McLaren branding at the back of the phone and the phone is priced for Rs. 50,999. The next smartphone on the list is the Asus Zenfone 5z. With its beast Snapdragon 845, dual cameras, near to stock Android, and for being just under $450(under Rs. 32,000 in India) makes it a flagship killer phone from Asus. The recently launched Nokia 8.1 is also a good premium device as it features the latest Snapdragon 710 SoC and a premium design. It also comes with a great set of cameras for clicking pictures and selfies. It also features stock Android rocking Android 9 Pie so this means it will receive Android updates early. Other than that, it also has an HDR 10 display and overall a great built and so it comes in our list of the best smartphones. The smartphone is priced at Rs. 26,999. Now this phone has to be on this list as it checks most of the marks which make it popular here in India. First of all the addition of Snapdragon 845, Up to 8GB of RAM and a great set of cameras make it a good phone. But the pricing of just $300(Rs. 21,000 in India) makes it really good. 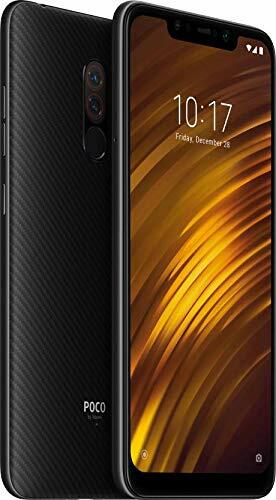 Agreed that it has a plastic back, some bugs as well but really at that pricing, no other company is offering such a performance master phone. Honor Play is priced at Rs. 15,999 and it is a very powerful smartphone in this price range as it features a Kirin 970 SoC and up to 6GB of RAM. It also houses a 3750 mAh battery for an extended period of gaming. The dual camera setup on the phone is also decent and overall its a great phone. Just like every year, the Redmi Note 5 Pro was the best selling smartphone in the budget segment. But now with the launch of Note 6 Pro and with all the decent specifications, Xiaomi has also worked on the camera and this is what makes it the best phone. For the price of under $200 the Xiaomi Redmi Note 6 Pro ticks, most of the check mark a consumer needs at this budget. Realme 2 Pro is also a recently launched smartphone with Helio P60 SoC and up to 6GB of RAM. It also comes with a 16-megapixel selfie camera and a dual camera set up at the rear. The performance on the phone is decent enough and the battery backup is also decent. This phone is really good for the price of Rs. 13,990. Asus Zenfone Max Pro M2 is a new competitor in the market featuring a Snapdragon 660 chipset with a massive 5,000 mAh battery. The smartphone runs on stock Android 8.0 Oreo and soon will be updated to Android 9.0 Pie. The highlighting thing about the device is that it comes with Corning Gorilla Glass 6 protection which is seen in only flagship smartphones. So overall for the price of just Rs. 12,999 the Zenfone Max Pro M2 is the best budget phone. Realme C1 falls in the super budget segment yet offers really good performance. The phone comes with a massive 4,230 mAh battery and Snapdragon 450 chipset which gives an all-day battery life and good performance. It comes with a dual camera setup and also comes with Face Unlock capability. This phone is a really good value for Rs. 7,499 and best in this price range. So this was our list of top 15 best smartphones of 2018 in all price ranges. So which one is your favourite? Let us know in the comment section. Google Pixel 3a And Pixel 3a XL Official Renders Revealed!